Who can join Ormond Civic Association? Simply put nearly anyone. There are two membership options available. 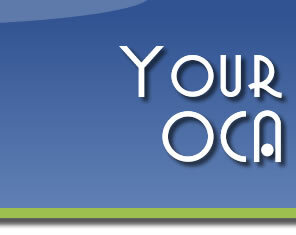 If you are resident/property owner/renter/or business owner in Ormond you would join as a regular voting member. If you are a non-resident or do not own property, rent property, or own a business in Ormond, you would join as a "friend of Ormond" this is a seperate non-voting membership. To join either membership class you must be 18 years of age or older. However children of our members recieve all of the benefits of memberships except the right to vote. The annual fee of membership for resident/renters/property owners/business owners is just $35 per year! The annual fee for the "friends of Ormond" is $25 per year! Why can't I put a sign in the median of Ormond Blvd? An Ordinance (SCP Ordinance 93-8-10) was enacted to prevent signs from becoming a destraction and eyesore.